On a whim, Jill and I decided to book a trip to Nashville. That being said, I'm in the market for a pair of boots. 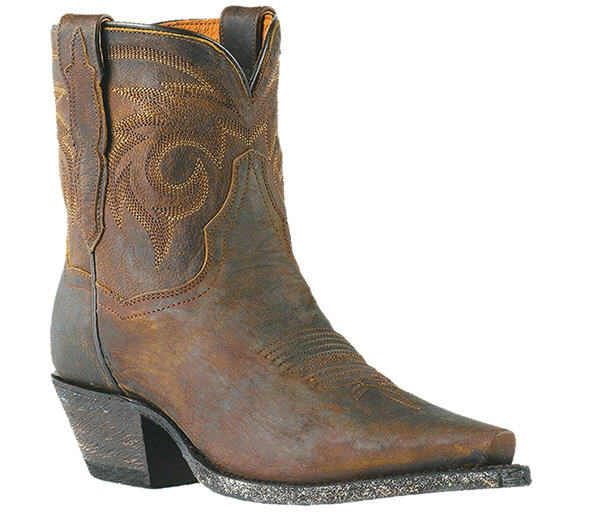 I'm thinking a tee shirt and denim will fair just fine in this southern city, but I want take this opportunity to find a pair of spring boots that will be comfortable and easy. Any of these pique your interest? 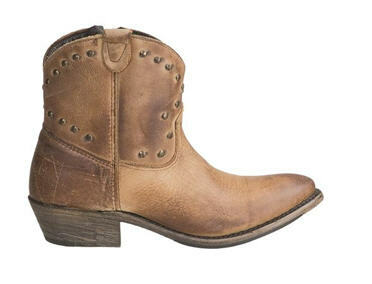 Even though Frye boots are the real deal, not sure if I'm willing to spend more than my round trip flight for them. Love the first pair of boots! 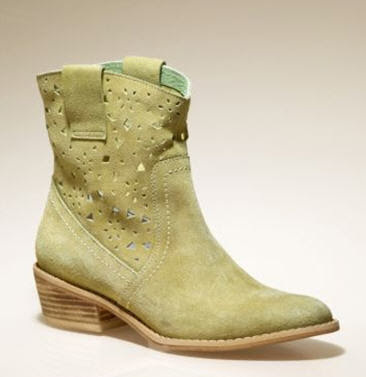 You should get them, and Kate Bosworth always has such amazing style. I'll let you know which I end up getting! Following you! Your blog is a real inspiration! Beautiful work! Thank you! And yes, following you :) Would love if you followed me too! Wow, it's the first time for me to see someone wearing short combined with the boots.. I really like the Dan Post choice in brown. Go with a cute sundress and those boots and you'll look fabulous! I did a post in Feb. called "Welcome to Nashville, Blissdom" where I showcased several of my favorite must stops when visiting the Music City. You'll have to check it out. Have fun! Thanks Shannon! I'm really liking the shorter boots these days and could see it going well with a sundress...just need a tan first! I'll be sure to check out Moda Boutique when I'm there. Sounds like they have great deals! What a beautiful post! We like read each others mind: I just made a post about shoes too:)Those booties are gorgeous and perfect for s summer concert!